Gentle Shin Compression. ﻿FREE SHIPPING to contiguous US states. 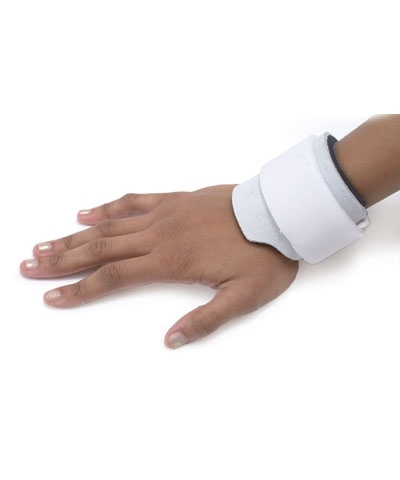 This elastic sleeve works by providing gentle compression force. 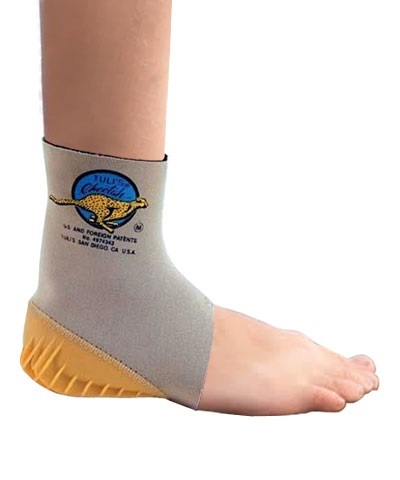 It firmly supports the lower leg muscles and soft tissue with hook and loop straps and a firmly knit elastic sleeve. 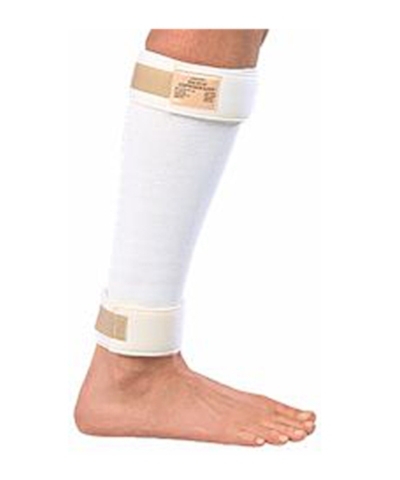 Measure midcalf circumference for size. 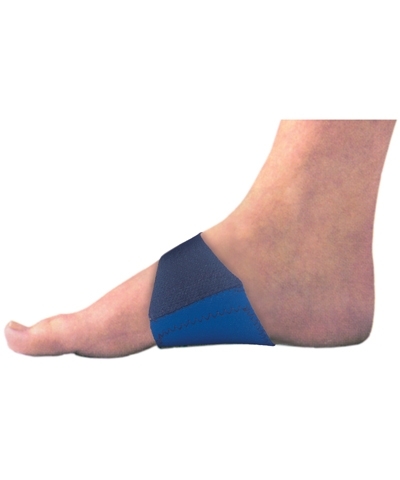 Please do not try to use any of the supports or braces we offer if you have any doubt as to the origin of your pain. Always seek medical attention for proper diagnosis.